On September 14th, an eager crowd of funders, board members and nonprofit staff gathered at the Cameron Foundation to watch “Investment Plan” presentations from five local nonprofits who had just undergone a major capacity building evaluation. 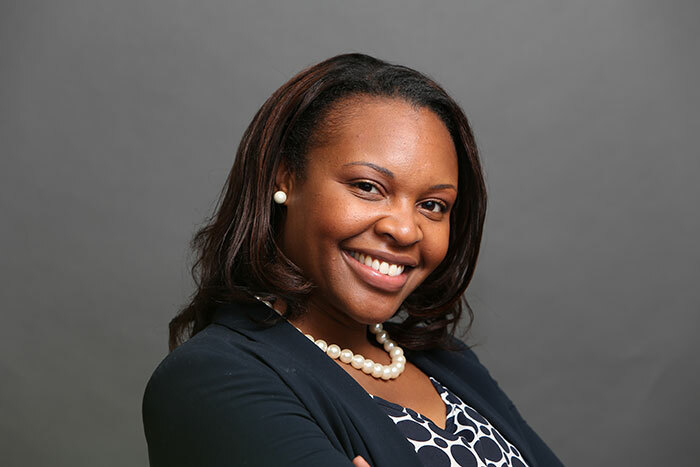 Funded by Cameron, the nonprofits were able to go through a cohort-based “Organizational Improvement Process” (OIP) offered by the Partnership for Nonprofit Excellence over the past six months. OIP gave the nonprofits an in-depth look at infrastructure, operational effectiveness and sustainability, including directional strategies. Executive Directors and Board members took online assessments, attended workshops, partnered with a consultant and learned from peer organizations during the process. 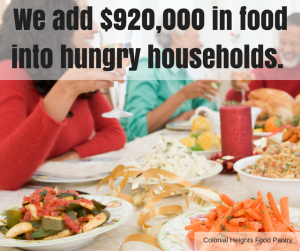 Colonial Heights Food Pantry is committed to alleviating hunger and developing collaborative strategies to encourage self-reliance and preserve human dignity in areas of Colonial Heights and South Chesterfield. 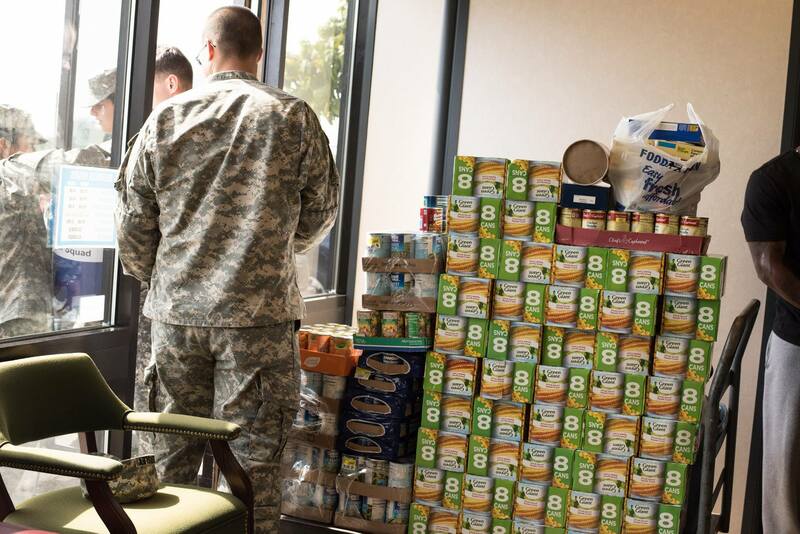 “We feed nearly 500 people every week” said Executive Director Lori Mollnow, with clients like the homeless, the unemployed and the underemployed, the terminal and chronically ill, seniors who struggle with living on a fixed income, the mentally compromised, and single parents. The organization used OIP as a tool to learn how to be more efficient and effective and gain both an internal and external view of the organization’s current position. 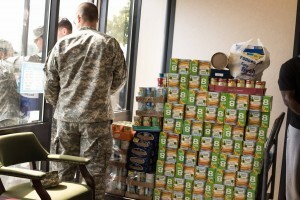 Sarah Milston, the consultant for the organization, even acted as a client to walk through their process, and was amazed by the amount of services that the Food Pantry provides on such a lean staff model. 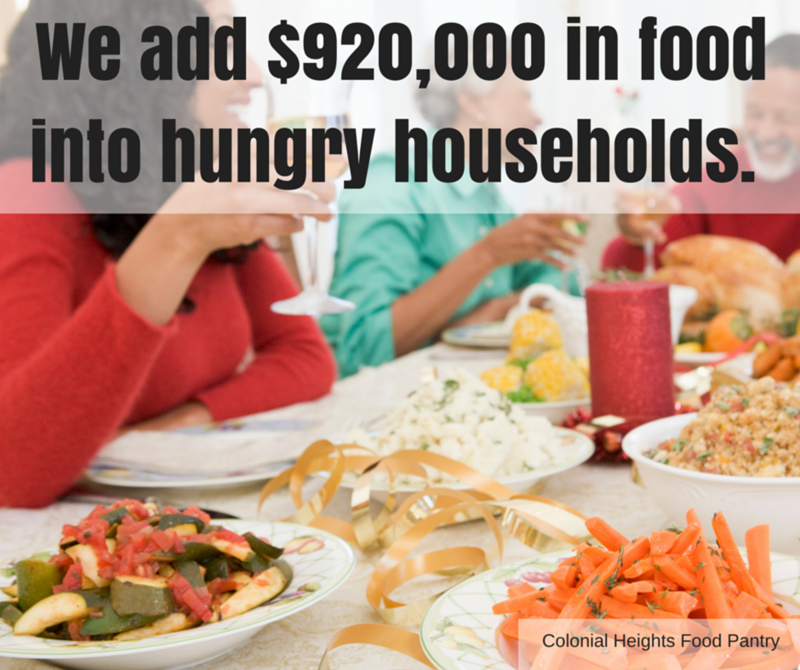 Colonial Heights Food Pantry believe that investing in capacity building will enable a clear direction for the future, reengage their board, set funding priorities and increase their ability to raise money. Immediate next steps for the food pantry will be to invest in infrastructure and seek out funding partners to invest in their future. Stay tuned for more Capacity Building and Investment Plans from the other local nonprofits! The Organizational Improvement Process provides a proven-framework for helping our nonprofit partners invest in organizational learning and development to move their missions forward. Nonprofit capacity building is an ongoing process that requires commitment, resources and expertise to grow and advance for greater impact. All of the organizations that participate in OIP found value in taking a step back to assess strengths and opportunities for growth in order to approach the future with an informed perspective. The partnership with The Cameron Foundation has been invaluable in offering such a meaningful opportunity to five dynamic organizations that are poised to leverage this experience to open new doors and engage in conversations about what it takes to strengthen organizations that provide such important resources and services to our community. Investors should feel confident in knowing that OIP participants are committed to strengthening their sustainability, impact, and success.